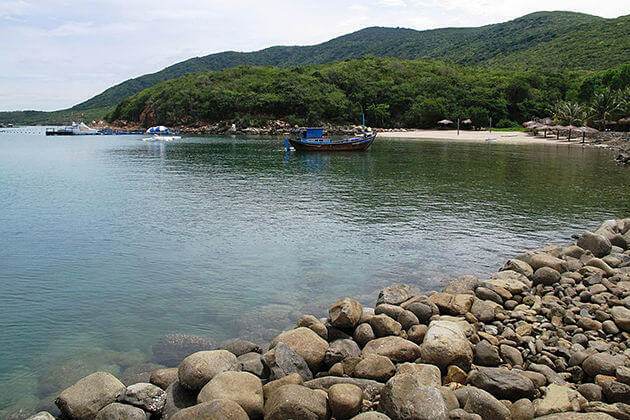 Bestowed by Mother of Nature, Vietnam is the country that has a wide range of fascinating landscapes in Indochina. Each part of the country brings its own unique beauty and charm. Majestic and poetic are the impressions that you can feel when exploring the wonderful scenery of the Northwest Vietnam. 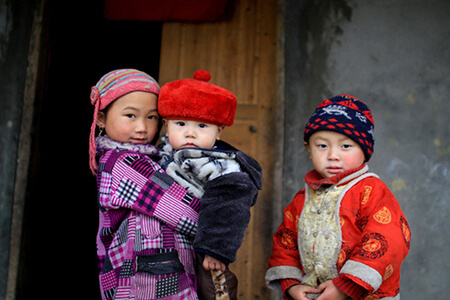 Immersed in immense space of highland area as well as be amazed by the simple but colorful life of local people. Raise your feet and step into the magic and mysterious world through a 6-day Vietnam Tour. Today, start 7-hour drive from Hanoi for the journey to one of the most beautiful places in Vietnam, Ha Giang. Before arriving Ha Giang, stop at some spots to enjoy the view and take pictures of small villages. 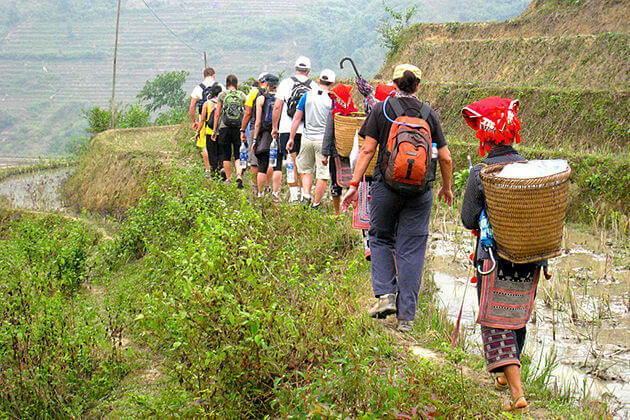 Then, join a leisurely walk around Ha Giang to explore a village of Tay and Nung ethnic group in a wonderful valley. 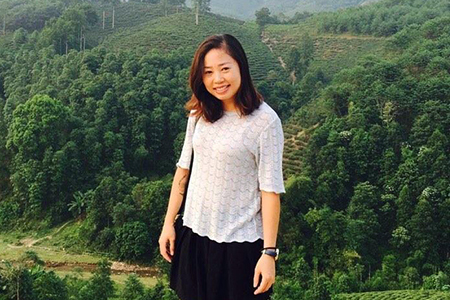 Stay in Ha Giang for an overnight. 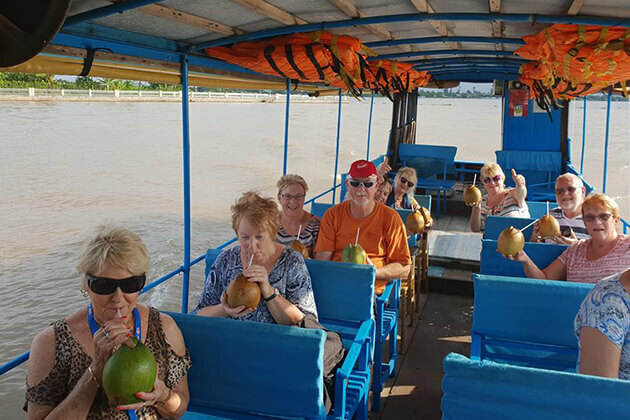 In the morning, an included excursion takes you to Quan Ba district. On the way, we will discover the lovely Bo Y village. Enjoy lunch and take a rest at Yen Minh town. In the afternoon, the drive continues to Sa Phin valley to let you explore the old palace of H’mong King. 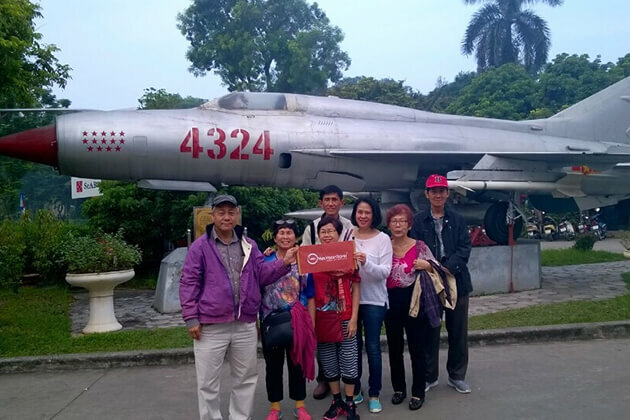 After that, head to Lung Cu Mountain, standing on Flag Tower to enjoy the moment of being between Vietnam and China and get a fascinating overview from here. Travel to Dong Van district to take a leisurely walk through the ancient town, discover colorful squares here. Later, have overnight in Dong Van. In addition, the period from September to October is a season of Buckwheat flowers. You can have an interesting experience with a lot of great photos with these flowers if you travel during this time. 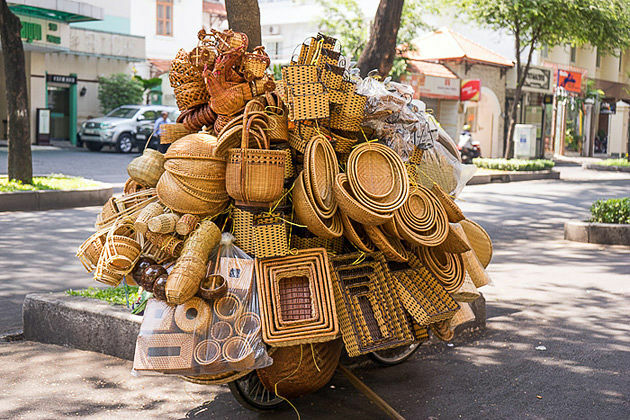 The trip will be more exciting if you have a chance to explore the local market in Dong Van which is organized on every Sunday. 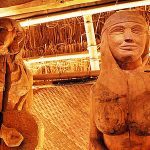 Visit here, you can admire the various and colorful local products. Afterward, continue the drive to the paradise of terraced fields scattered from mountain to mountain in Hoang Su Phi, be immersed in the romantic and poetic view of the field under the immense space of sky. Leave in the morning and head to Lao Cai. Have an opportunity to understand local lifestyle through a visit to some famous traditional markets of minority held on different days. After a stroll around the local market, continue the trip to Sapa. This morning, journey into the lovely landscape of Cat Cat village. Stop to visit a waterfall as well as a hydroelectric station, get a closer look to rice terraced fields through a short trekking on a dirty trail. Later, sightseeing the scenery along a narrow river when you walk through here before having lunch at Y Linh Ho village of Black Hmong people. 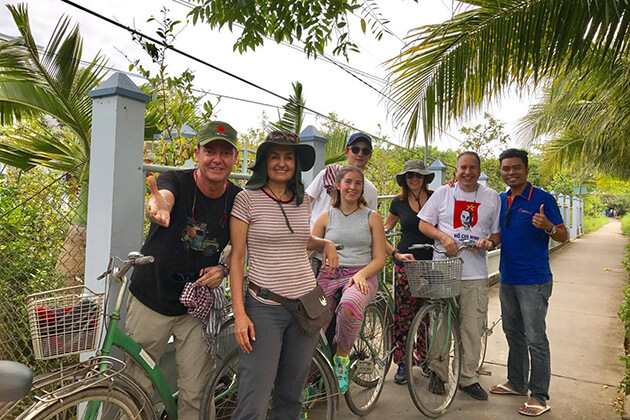 An afternoon’s included sightseeing with a local expert shows you many of the best-known sights of villages through a trekking route in Muong Hoa valley. A visit to a village of Black Hmong ethnic group, Lao Chai village along with Tavan village of Giay minority. Enjoy the night in a local house where you can have a swim in the river nearby. 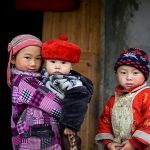 Leave Ta Van village in the morning, start the day with some legendary sights, including Giang Ta Chai village of Red Dao community and a trekking through a bamboo forest in Hoang Lien National Park. In this excursion, tourists will cross a waterfall where you can take a rest and enjoy the peaceful atmosphere around there. 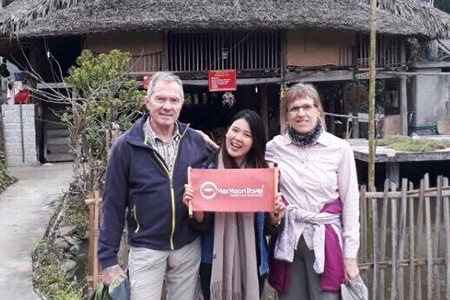 This afternoon, enjoy a visit to Su Pan village before returning to Sapa and driving back to Hanoi. Personal expenses such as Bar, Telephone, and Laundry bills.